The Friends of Mansfield Hollow State Park help preserve, maintain, and enhance Mansfield Hollow State Park for the benefit of the general public. 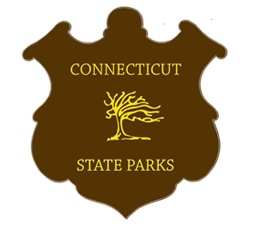 They educate the public in regards to the state park’s cultural, social, and environmental value, and they solicit and raise funds to support their efforts. 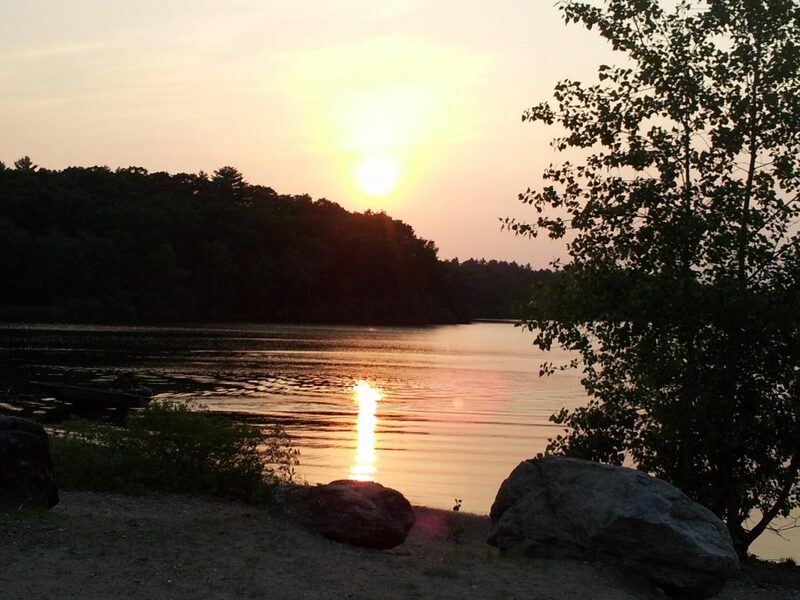 Located in Mansfield, Connecticut, and nestled along the banks of a 500 acre lake, Mansfield Hollow State Park figures as one of Connecticut’s most popular fishing, boating, and picknicking locations. 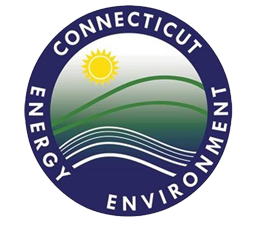 The Friends of Mansfield Hollow help to maintain the park’s facilities, and they advocate for responsible legislation at the state and local level.